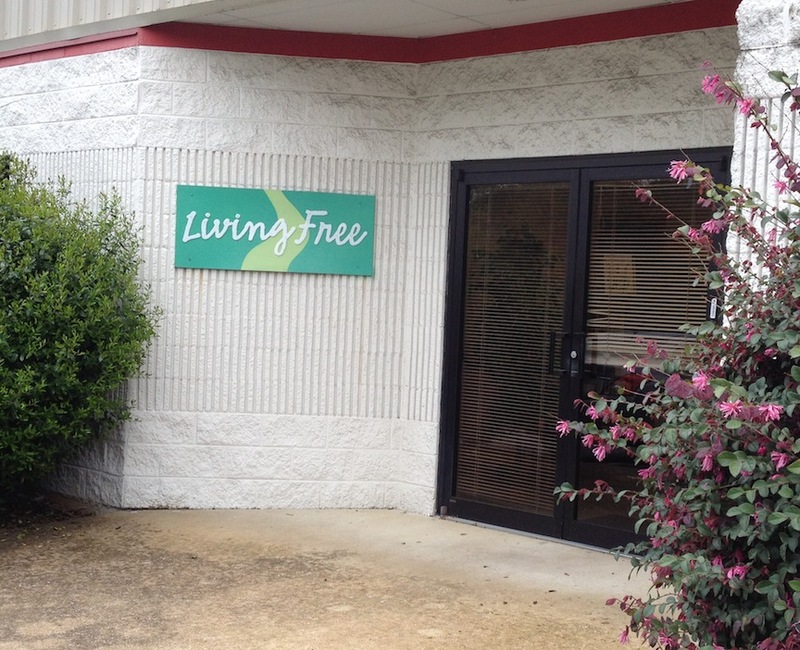 Recently, John met with the Director of Living Free ministries in Chattanooga, TN. 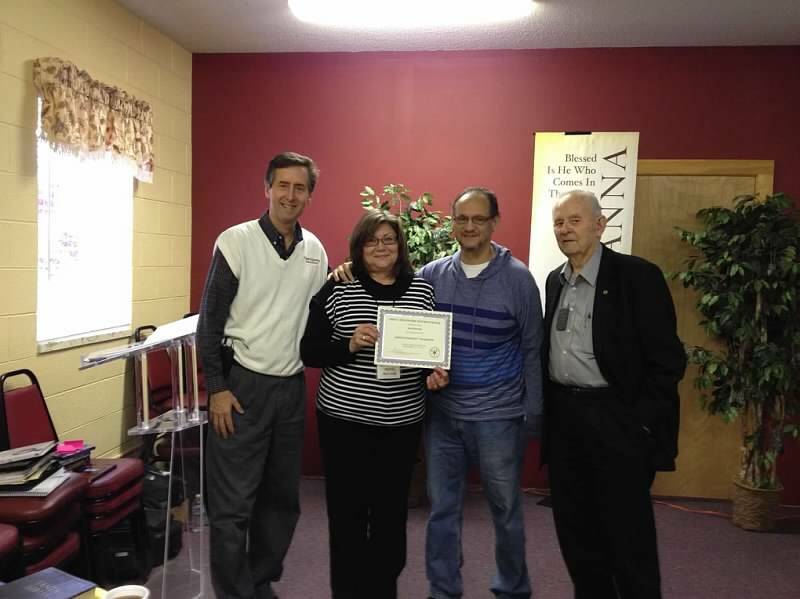 They have published a Christian counseling oriented small group curriculum that has benefited an estimated 800,000 in the last 25 years (www.livingfree.org). John shared about the distinctive message and approach of GFI, and we are now reviewing each other’s foundational materials. Wouldn’t it be great for them to catch the vision of recommending Exchanged Life equipping for their small group facilitators? Let’s continue to pray for our alumni, that they would experience God’s direction and anointing in their discipleship counseling ministries! I would like to thank the Lord in allowing me to share how a loving Heavenly Father, took me from a life of self-defeat and engrafted me into His life to fulfill my life purpose. I will share this through five events and encounters with the Lord in my life. I grew up in a home that had very little regard to God, though from my mother’s background was very religious. My mother emphasized the importance of going to church, and being Roman Catholic, made me go through the sacraments of my holy communion and my confirmation. (In the Catholic Church this process is with tests, and a lot of memorizations of the catholic doctrine, and practices). From early childhood, even though I had lived under a very abusive and immoral home, I had a sense of desire to be good in spite of all that I was introduced to through the influence of my older peers and my father. I also sensed that there was a God and that that I would have the favor of God in my life. I guess I believed this because of the many things that He had allowed me achieve in my formative years. My parents separated when I was 6 years old and divorced when I was 12. I attempted to balance out my life and cope with the sense of rejection or abandonment by getting involved in sports and becoming a high academic achiever. My identity was in being successful in these areas in order to get noticed, and acceptance my by mom and peers.